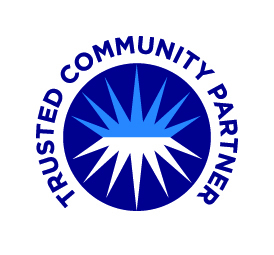 Our Trusted Community Partners are local providers with whom we have a relationship and a shared philosophy for providing the highest quality eldercare services in their specialties. 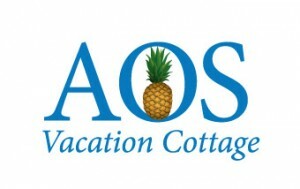 Hidden in the Sandhills lies a peaceful getaway, the AOS Vacation Cottage. Built in the 1900s on a tree-shaded lot, our cottage is within walking distance to downtown Southern Pines shops and dining. 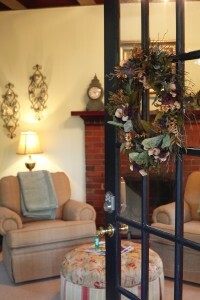 Call 910-692-0683 for reservation information. Alzheimer’s North Carolina is dedicated to providing education, support and services to individuals with dementia, their families, health care professionals and the general public while raising awareness and funding for research of a cause(s), treatment, prevention and cure for Alzheimer’s disease and related dementias. At CaregiverNC, we believe that choosing a Caregiver should be your decision, and one free of hassle and worry. Through our CaregiverNC Web platform, you can create a profile that describes the characteristics of the ideal Caregiver for your needs. Our database then matches you with a list of Caregivers to choose from who meet the criteria you identified when creating your profile. Our accredited Caregiver registry puts you in control and helps you easily and confidently find the home care professional who’s right for you. Take charge of your home care needs today by utilizing CaregiverNC’s matching database, and find a qualified Caregiver to be a part of your home. OutreachNC magazine is a monthly lifestyle publication geared for active adults age 50 and older, a growing consumer demographic. Since printing our premier issue in February 2010, we strive to fill the pages with a broad range of entertaining feature stories and informative columns. Articles showcase national and local spotlights in south central North Carolina. Expert columnists provide professional insight to navigate aging issues.